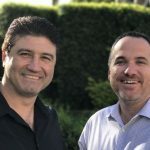 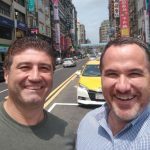 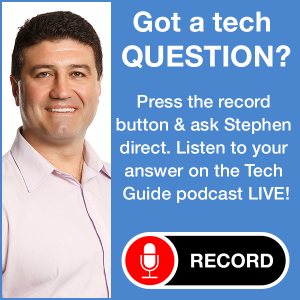 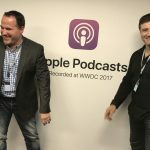 It’s the seventh anniversary of the popular Two Blokes Talking Tech podcast with Tech Guide editor Stephen Fenech and Trevor Long as they deliver Episode 334 and discuss the week’s biggest tech news and products. 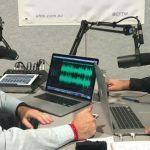 On this week’s show, the blokes discuss what the penalties should be for texting drivers, the future of the Seven Plus catch-up service and Samsung Pay is now available for Commonwealth Bank customers. 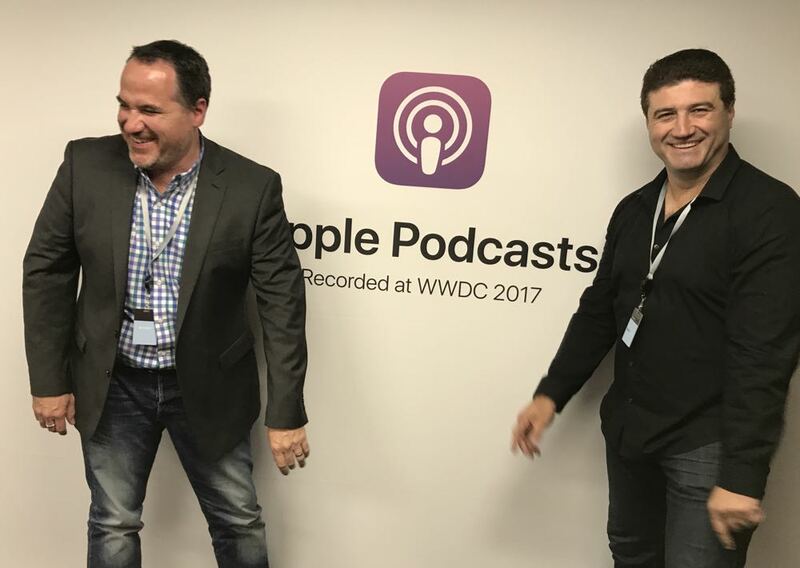 Also on the program, Australian app Roamni offers audio tours and what we can expect when Star Wars The Last Jedi is released on Digital, Blu-ray and 4K next month. 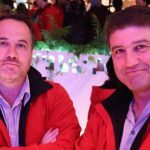 In the minute reviews, we take a look at a versatile wireless powerbank and the Vogels electronic TV mount.